Addicted to pain and gain. Because that’s what a gym addict is. 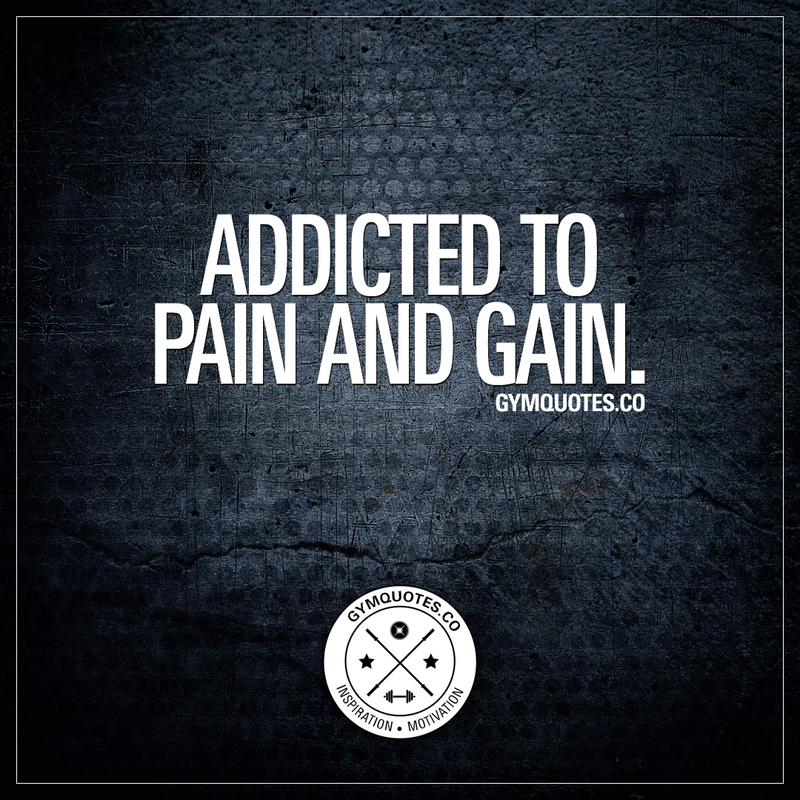 Addicted to the pain.. And all those gains! Gotta love the process of becoming better, stronger and more fit! Like this addicted to pain and gain quote? Want more of the worlds best bodybuilding, fitness and gym quotes? Packed with our all original quotes and articles about fitness, training and health!